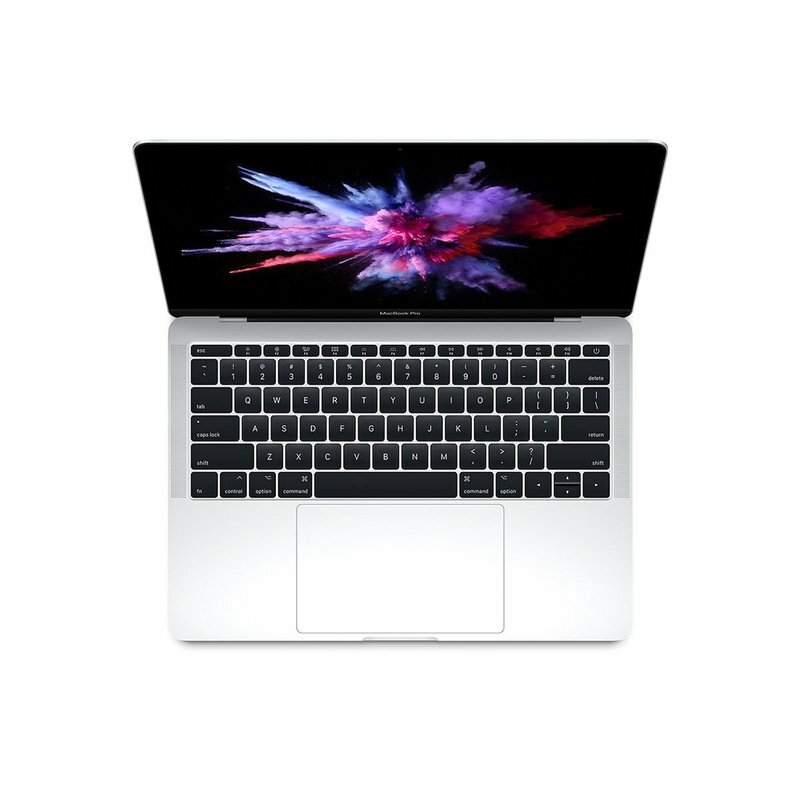 The new MacBook Pro is razor-thin, featherlight, and now even faster and more powerful than before. It has the brightest, most colorful Mac notebook display. And it features up to 10 hours of battery life. * It’s a notebook built for the work you do every day. Ready to go anywhere a great idea takes you.